I think the second tunnel is almost done. 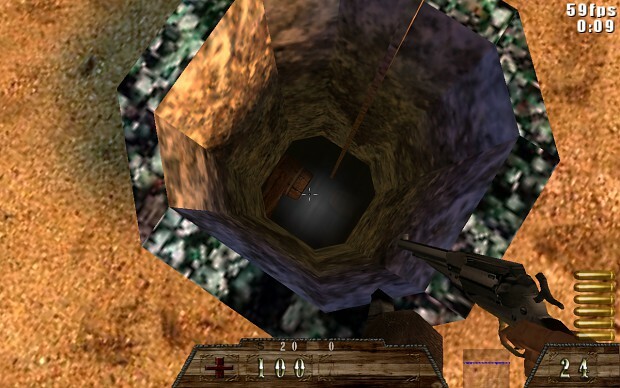 The tunnel connects a cave entrance behind the hotel to a well behind the sheriff office. I need to tweak the walls a little and try to get ride of a few sparklies. Keep your eyes pealed... Lago is on its way!